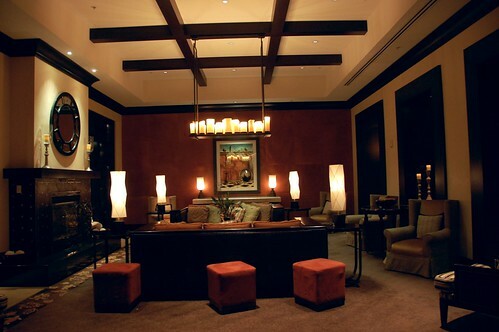 One of our preferred places to stay in San Diego is Hotel Solamar. 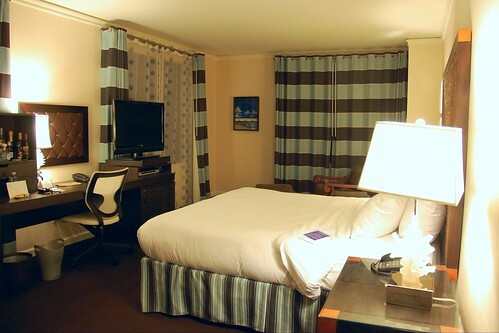 We are generally big fans of Kimpton Hotels. We've stayed here a number of times and have never been disappointed. 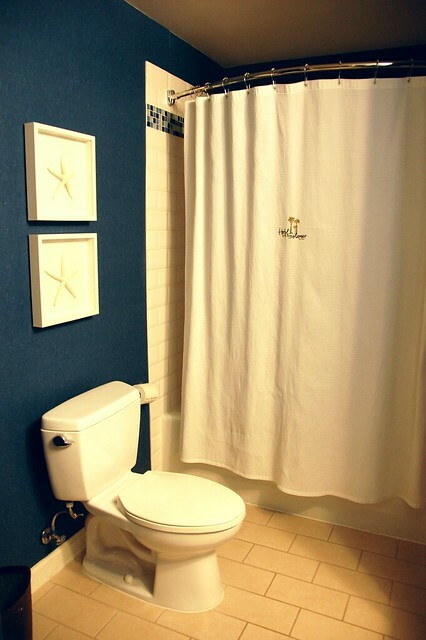 The rooms are spacious, modern, and comfortable, and the location is fantastic. 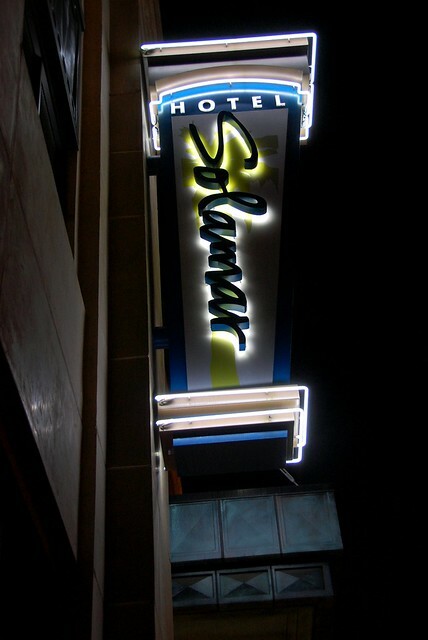 Of course, my best weekend at Hotel Solamar was this one. Sorry, Mr. Monkey. Such a classy spot. I agree re: best weekend there. ;) Good times. 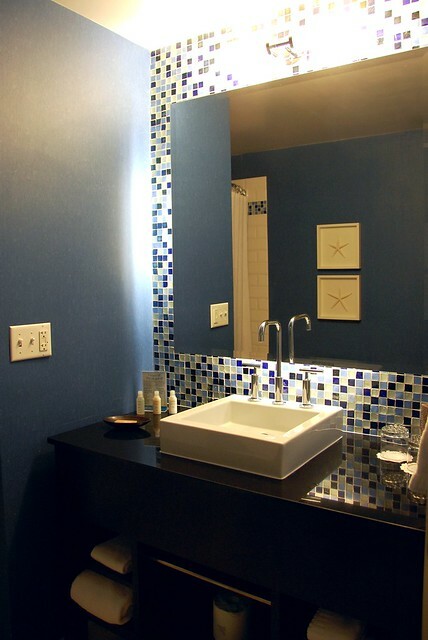 I always know I will love a hotel when I want to live in the bathroom!